Walkways are a necessity to your home. Simply put, walkways create a safe, level means of accessing different areas of your home. Not only functional, walkways invite people to explore the various areas of your property. 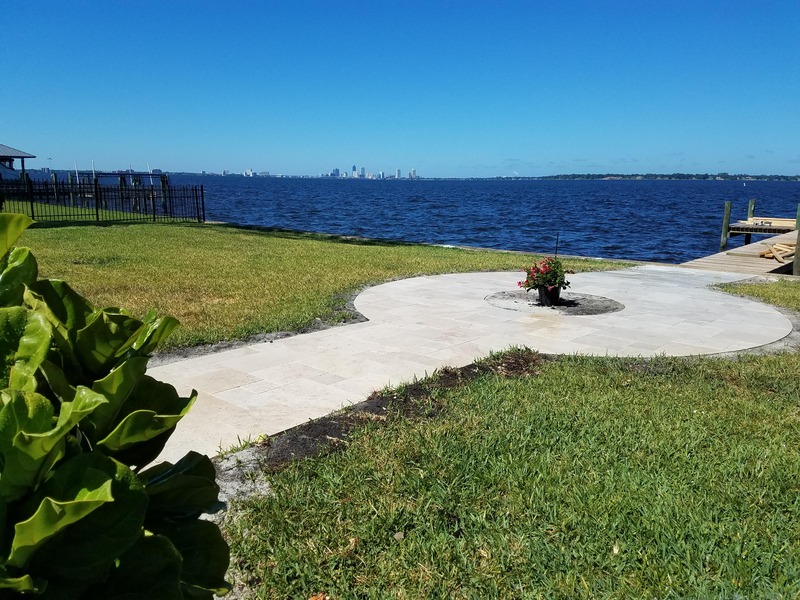 FloridaScapes offers a multitude of options to choose from when adding or transforming an existing walkway. We offer many styles, shapes, colors, and textures that range from classic to rugged. 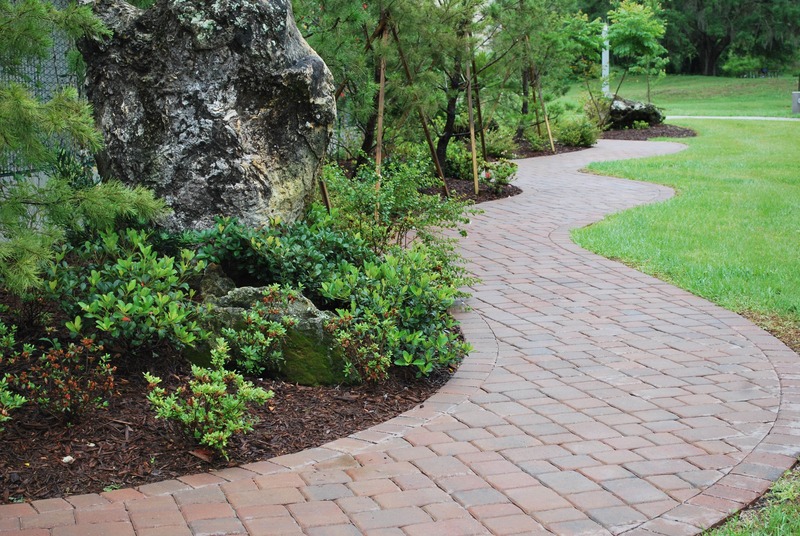 Create a walkway to match any home’s aesthetic. 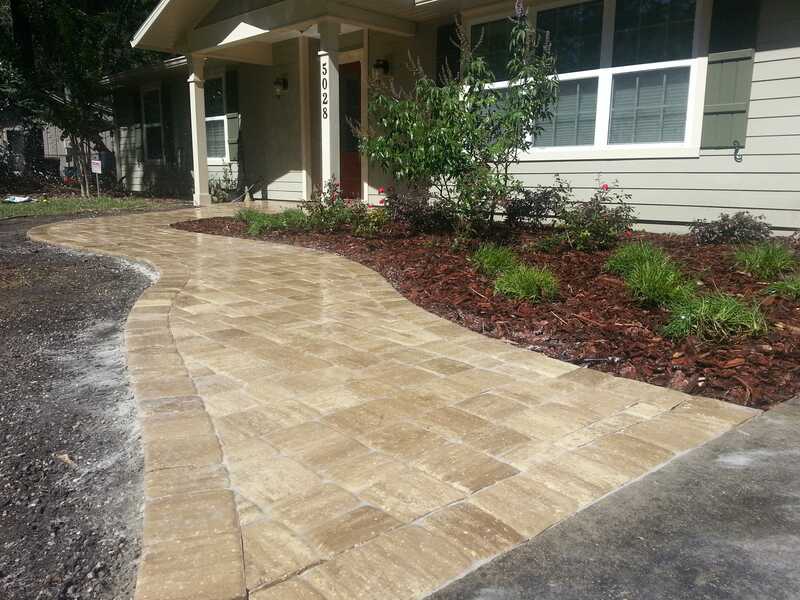 Adding a beautiful walkway to your front door creates curb appeal. This leaves a lasting impression in one’s mind when they are looking for a new home to purchase.